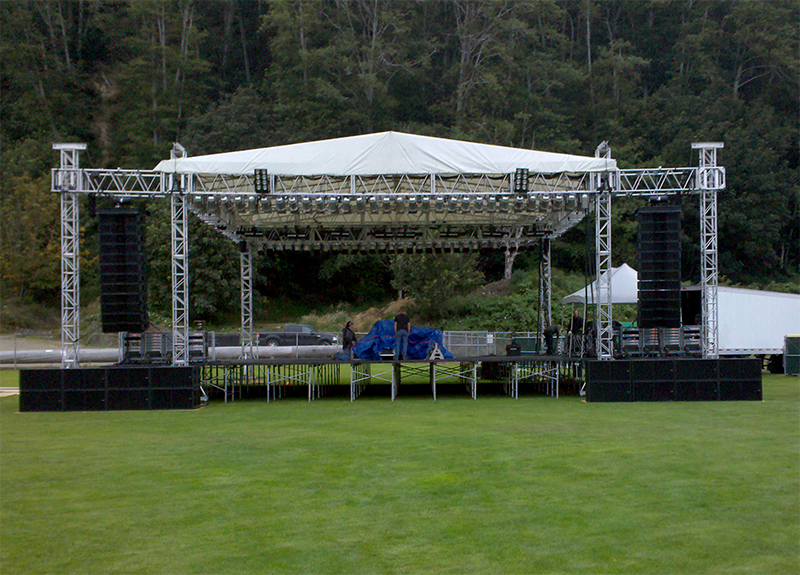 The festival, which featured performances by Wishbone Ash, Eric Burdon, and many others, marked Sound Engineering Audio’s first use of the McCauley Sound M421 Subwoofers. 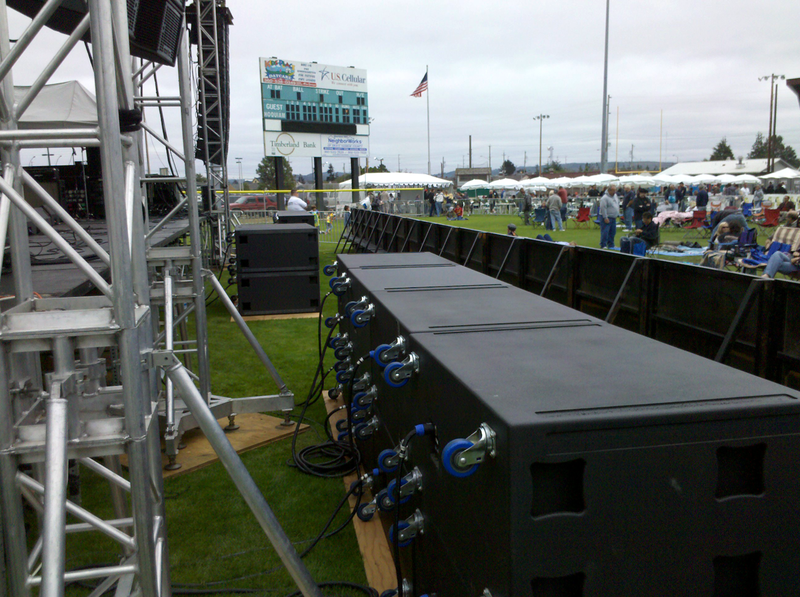 The subs were powered by Powersoft K20 amplifiers with integrated KAESOP signal processing. 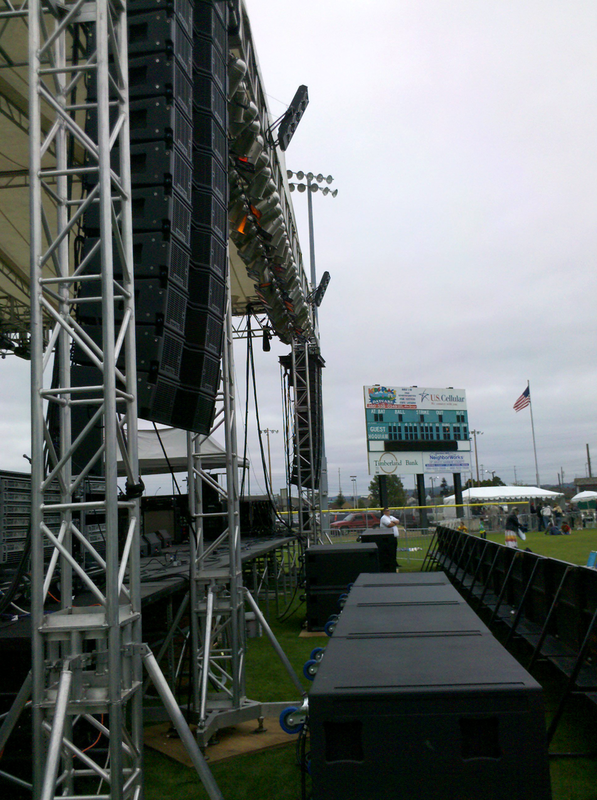 Sound Engineering Audio President, Tim Holderman, supplied 24 MLA3 mid-size line array loudspeakers, 4 M421 extreme performance subwoofers, 14 FM850 stage monitors, and 18 M88 subwoofers. All routing and signal processing for the main system was handled via Dolby Lake Processor (DLP). 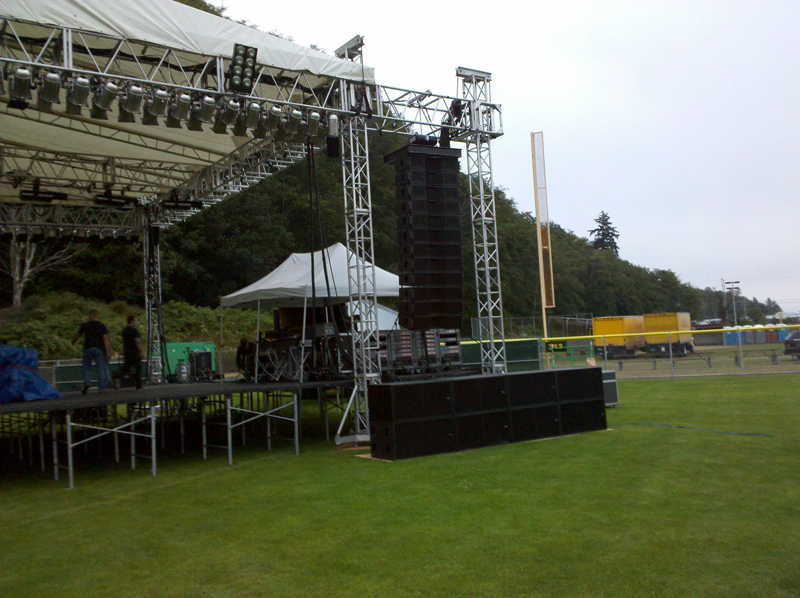 Mains and monitor amplification was accomplished by means of Crown Macro-tech and Lab.Gruppen FP+ amplifiers. Signal processing for the monitor system was performed with 4 McCauley M408 digital loudspeaker controllers.